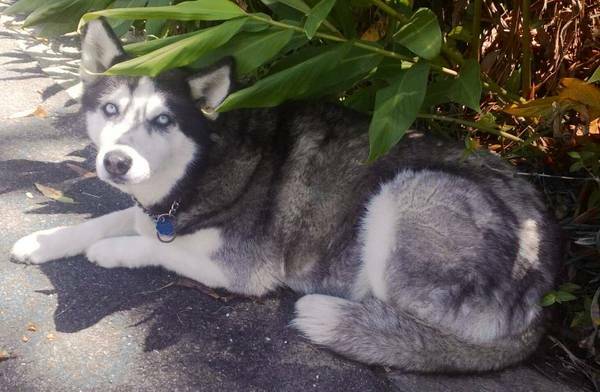 Please help us find our precious female husky. She is deeply missed. Please keep an eye out for her. I'm sure she misses us aswell.